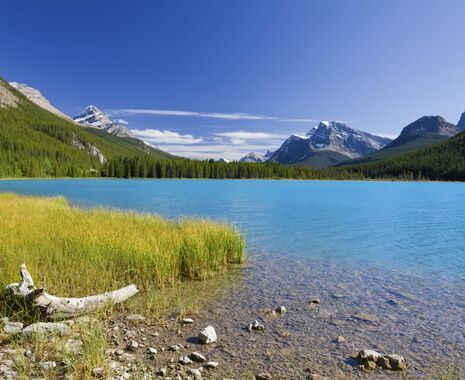 Begin this self-drive tour in Vancouver and travel east through the provinces of British Columbia and Alberta before finishing in Calgary. 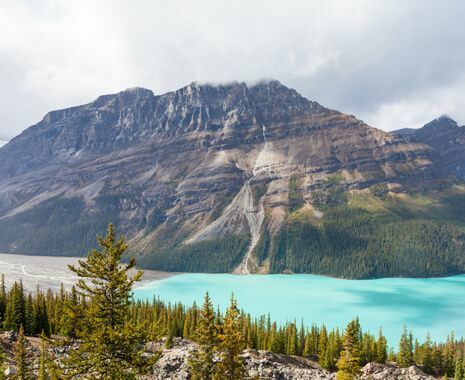 Drive along some of the world’s most scenic roads, from the beaches of the west coast, beyond crashing waterfalls, twisting rivers and spectacular parks into the rugged mountains and glaciers of the Canadian Rocky Mountains. Based in 4-star accommodation, with the exception of a 3-star hotel in Jasper. International flights are not included with this itinerary. Transfers are also not included as taxis are easy, reliable and affordable in Canada. If you would prefer to have transfers included, or for flight options and prices, please call your Cox & Kings tour consultant.